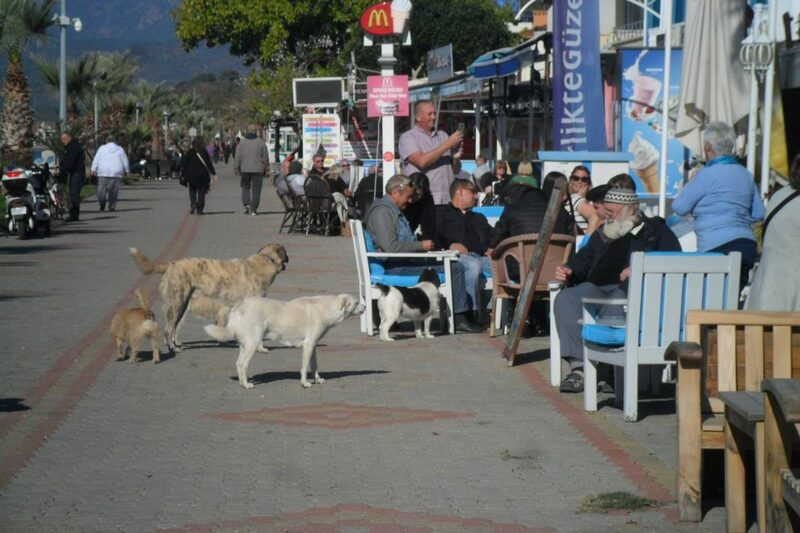 HAYED is a charity that supports the street animals of Fethiye, Çalış and surrounding area. 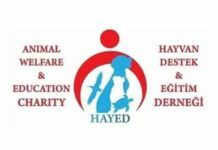 HAYED provides both practical care for street animals and education through their Education Park and a program in first and middle schools in the area. HAYED provides food to approximately 2000 street animals. Members of Fethiye Zabita deliver the food to around 40 street and pod feeders every month. The animals in the pods are cared for and the pods are maintained by volunteers. HAYED have three Trap, Neuter and Return (TNR) teams who work with the Animal Shelter and private vets who provide an essential neutering service. 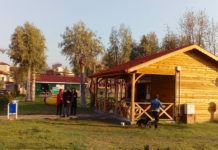 The charity works with two private vets*, Empati Veterinary Clinic in Günlükbaşı and Kent Vet in Fethiye. Between 100 and 200 animals per month are treated by the private vets. There is a team of fosterers who care for street animals during recovery time after treatment. HAYED are looking for more people to foster these animals to minimise the cost of housing them in kennels. Street dogs are regularly vaccinated against rabies and have a record of treatment known as a street dogs passport. There are 70 Local Area Representatives (LARS) who attend emergency calls and deal with welfare concerns in their local area. *HAYED are restricted to the use of vets who are able to meet the criteria for being paid through the HAYED bank account. 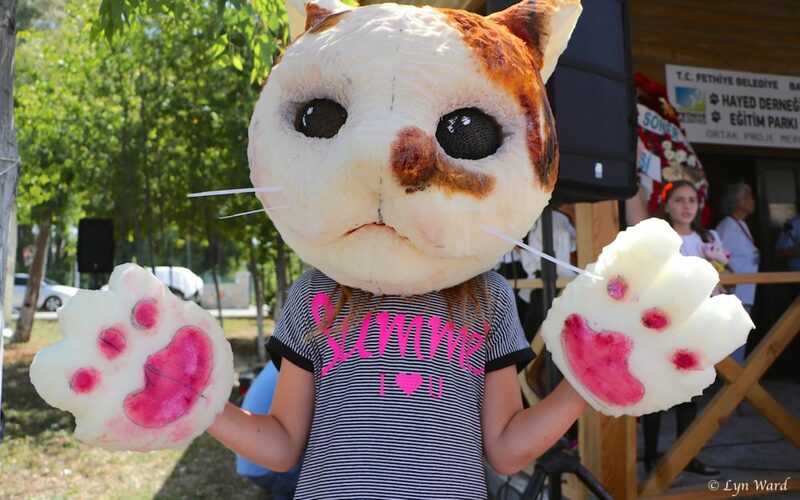 The HAYED Education Park offers a range of educational projects and activities about the safety and wellbeing of animals (people’s pets, street animals and wild animals) for children and adults. It has a library and TV with educational books and DVD’s to raise awareness about the lives of street animals. 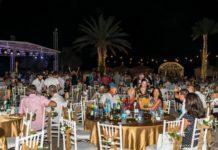 The Education Park is funded by specific donations and sponsorship that is completely separate to any funds raised for the welfare of street animals. HAYED, in partnership with Fethiye Belediye, are working with Fethiye İlçe Milli Eğitim Müdürlüğü (Fethiye District National Education Directorate) to implement an educational program in first and middle schools in the area. The program will cover animal rights, health, how to approach street animals, the benefits of neutering and more. Up to 20,000 pupils will visit the Education Park in the second half of the 2019 school year. HAYED has supplied and distributed stickers and banners to raise awareness about the care and welfare of street animals. 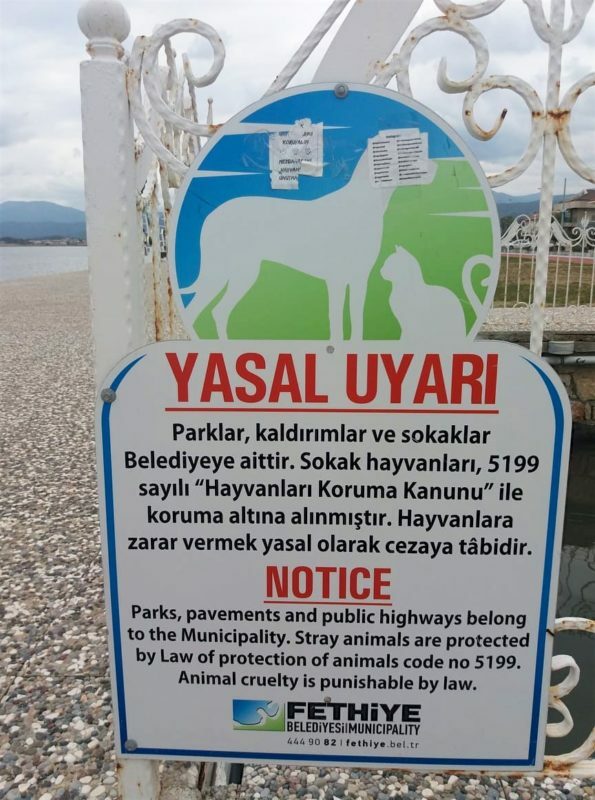 They have also erected signs in Fethiye and Çalış informing people of the legal rights of street animals. 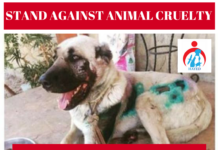 They have organised protests, collected signatures for petitions and forwarded complaints about animal abuse to the relevant authorities. HAYED carry out activites on World Wildlife Day (3 March) and World Animal Day (4 October) every year. Coffee mornings are held on the first Saturday of every month at Nil Bar in Çalış from 11am – 2pm and at the Mulberry Tree in Fethiye on the third Saturday of every month, also from 11am to 2pm. A table top sale is held on the second and fourth Saturday of every month at Bambu Restaurant in Çalış from 11am to 2pm. HAYED is run entirely by volunteers and funded completely by donations. 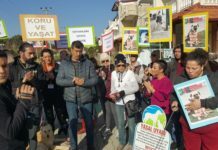 HAYED would like to extend a huge thank you to all the volunteers and members who freely give up their time for the street animals of Fethiye. 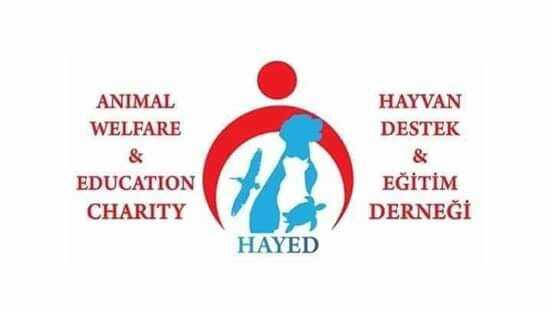 For more information about HAYED, please visit them on Facebook. 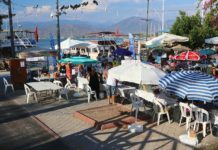 I would also like to add another of the HAYED fund raising events is the HAYED Fun Quiz which is held 8pm every Thursday Evening at Nil Boutique Bar in Calis, Fethiye. All welcome.